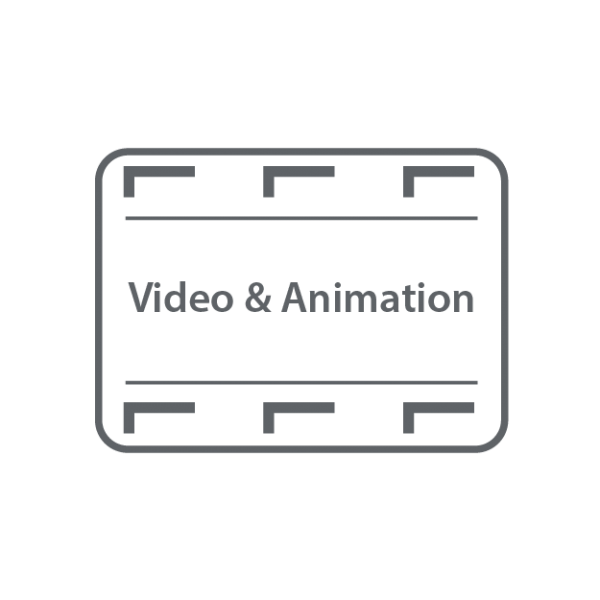 Animated storyboard video to provide set-up instructions for some testing equipment, including labels and light effects. Key Solutions is an engineering solutions company that specialises in delivering complete solutions for test systems and product development through robotics, embedded systems, mechanical design and asset management. Key Solutions were providing some test equipment for a client and wanted to give them set-up instructions to ensure the equipment was properly handled. 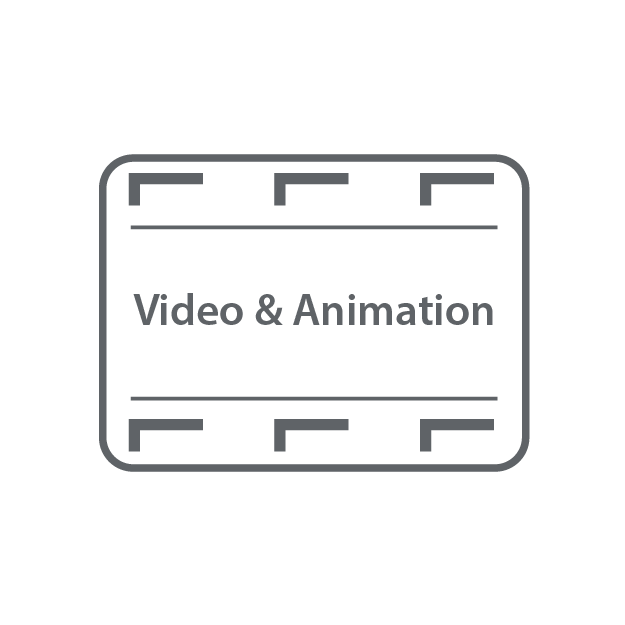 We were given a brief to create an animated video showing the set-up walk through. 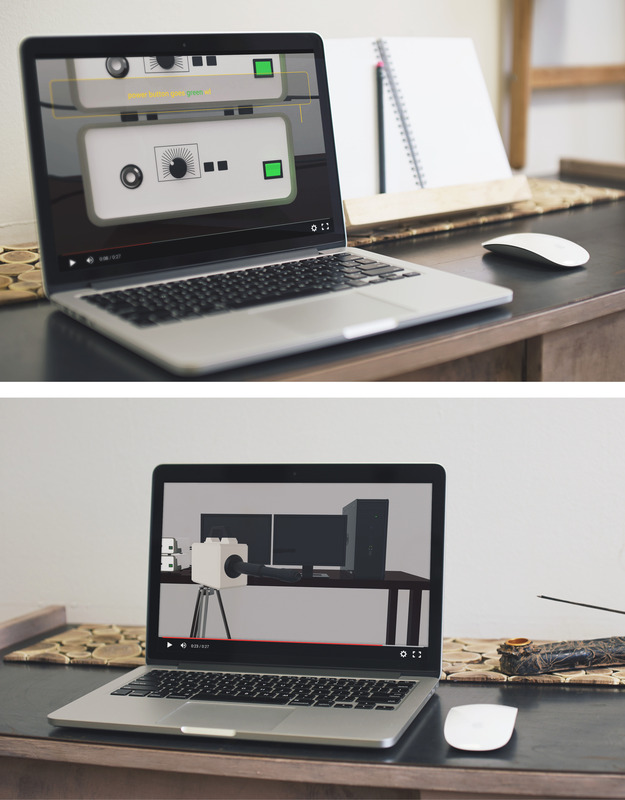 The first step was to create a story board to show the different stages of device interaction.This ensured the sequence at which to turn on the supporting devices was correct and ascertained what CAD models were needed for each scene. Ensuring the video was as realistic as possible was important to us. We spent a lot of time with the client making sure the sequence was accurate and that the labels concisely described the set-up. Labels and effects were used to enhance the video. Key Solutions had technical CAD files of the device. We used this, alongside a CAD model of the environment and other key products which we created ourselves. This provided context for the end user and showed how the device fitted in the whole system it would be operated in. Additionally, Adobe software was used to add labels and interactive arrows showing where the lights were and how they work. The client was really pleased with the work and used it as an additional service that he provided to his customer. We have used Eat Fish Design for a number of product-focussed projects to help us communicate our ideas and complement our engineering expertise. They combine artistic flair and innovative thinking with a very user-centred design approach that yields exceptional results.